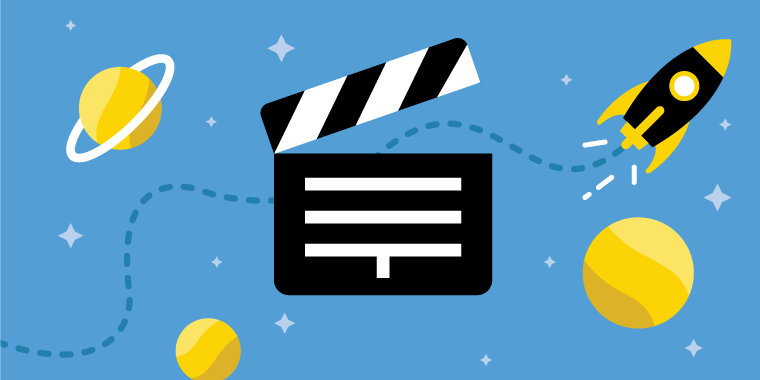 Animations are a great way to bring your e-learning content to life. They make it easy to illustrate processes, show how concepts or elements fit together, and introduce realistic activities that capture your learners’ attention. With animations, you can put learners in the driver’s seat—and make your content simply irresistible. We love the cool parallax effect Jerson Campos built using animations and sliders. This smooth slider animation by Charles Hamper perfectly illustrates a complex engineering mechanism. See how you can simplify a complex process with this animation by Joanna Kurpiewska. This sweet example by Lizzie Wakefield uses sliders and animations to bring math concepts to life. Check out how this interaction by Calvin Lo illustrates a process one step at a time. It’s a great example of how to let learners explore new skills at their own pace. This gorgeous animation by Kristin Anthony shows how you can easily show different parts of a whole. Check out this creative approach to testing learners’ knowledge in this safety-themed interaction by Ashi Tandon. Hit the brakes! This interaction by Linda Lorenzetti combines animation with a step-by-step explanation to help learners grasp how car brakes work. See how Ian Monk uses shape-shifting animations to capture learners’ attention. Check out even more awesome animations in the Animations E-Learning Challenge—and feel free to add your own! For even more e-learning inspiration, browse our Examples Hub and E-Learning Heroes forums.